Quiet and light… Two completely opposite words that are used to describe my life after loss. I hate the quiet. It reminds me of the fullness and nothingness in the room after Jensen was born. The same quiet plagued me in the following weeks and even now of not having my child in my arms. A house that holds a one year old should never be quiet and yet mine is silent at times. I could get lost in the quietness of absence. It almost reminds me of darkness and how alone I actually am. When I got home from vacation last night, I sat down in my bed with Jensen bear and Jensen’s urn. Everything was silent. I thought I had gotten to a point where the quiet didn’t bother me. Usually, it allows me to think or at least organize my thoughts. Yet, last night was so different. The familiar feeling of dread blanketed me. My thoughts, instead of organized, were flying through my mind, chaotic and without any order what-so-ever. Then the tears fell… and they kept falling. This life after loss, it’s not for the fainthearted. There are times where all you want to do is scream, why me? Why is my house so quiet and not full of Jensen’s giggles and footsteps? This isn’t fair. That’s how most of the night went. When I realized I wouldn’t be falling asleep anytime soon, I went and got my candle-lighter. Jensen’s flame came alive and lit up the room. I saw the flame dancing and a calmness filled the room. The light tore through the quiet, through the darkness. The quietness feels a lot like those early days and reminds me the emptiness that’s in my house. The light, it leads me. It represents the love Jensen and I have for each other. I search for it when the quiet and darkness wrap me up. Light and quiet. Love and loss. Good and bad. 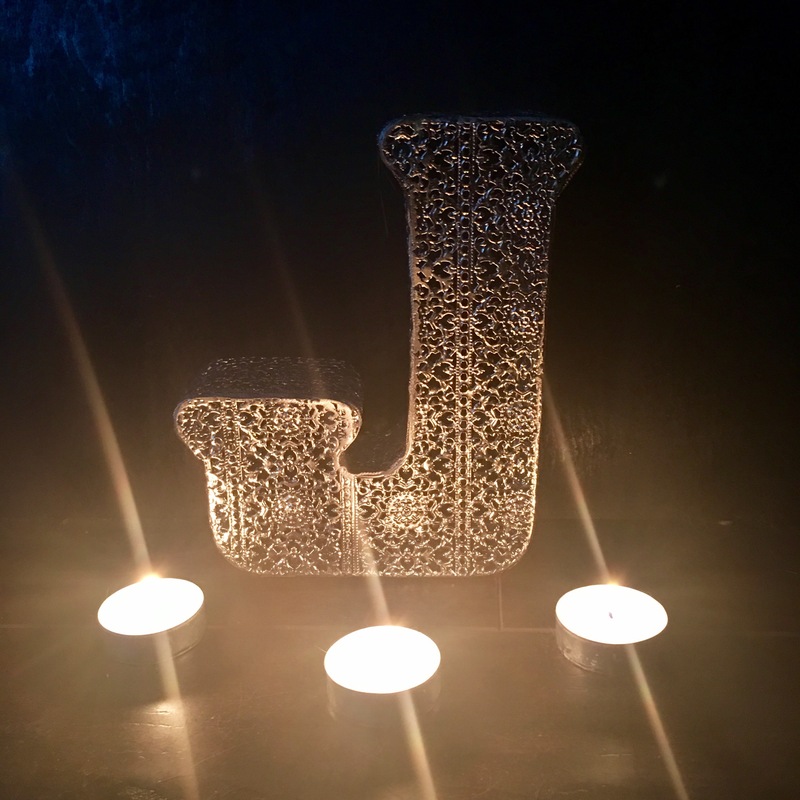 This entry was posted in grieving, Jensen, May We All Heal, stillbirth and tagged baby loss, child loss, grief, grief attack, grief journey, grief work, grieving, infant loss, infant loss awareness, Jensen, Jensen Grey, life, life after loss, light, loss, loss community, love, mama grief, May We All Heal, MWAH2017, Pregnancy and Infant Loss, Pregnancy and Infant Loss Awareness, Quiet, stillbirth, stillbirth awareness, stillborn, Stillborn Still Loved by danielleridgway. Bookmark the permalink.